Archer is pleased to announce that Marie E. Lihotz, P.J.A.D. (Ret.) 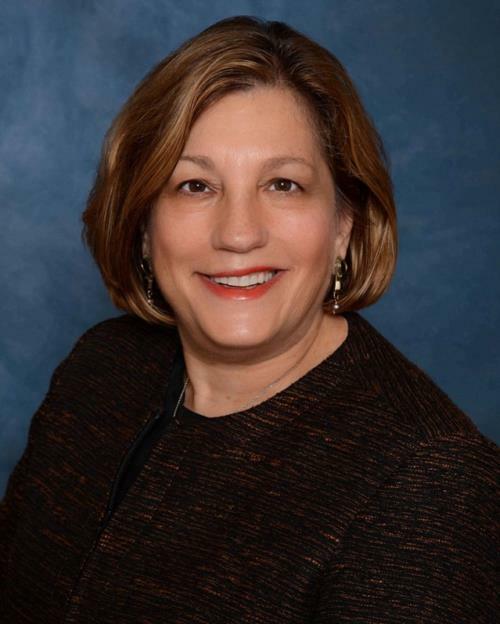 will receive the 2019 Serpentelli Award presented by the Family Law Section of the New Jersey State Bar Association (NJSBA). The Serpentelli Award is given to an individual in recognition of lifelong and extraordinary contributions to the development of family law in the state of New Jersey. The award presentation will take place during the NJSBA Annual Meeting in Atlantic City on May 17th, prior to the Family Law Section Bench-Bar Meeting. Judge Lihotz joined Archer as Of Counsel after serving twenty years in the New Jersey Superior Court, including more than eleven years in the Appellate Division. Judge Lihotz concentrates her practice in resolving legal disputes through mediation and arbitration, including family, business, estate and employment matters. She is a member of AAA’s Roster of Commercial and Employment Arbitrators. She also consults on trial and appellate presentations. During her twenty-year judicial career, Judge Lihotz served as Presiding Judge of the Family Part, Burlington Vicinage and was assigned to the Superior Court Appellate Division on August 1, 2006. As one of the Appellate Division’s senior judges, Judge Lihotz served as a Presiding Judge, Part B, until her retirement from the bench on September 1, 2017. Judge Lihotz served as Chair of the Supreme Court’s Family Practice Committee from 2009 to 2017, and the Chair of the Judicial Education Committee of the Conference of Family Part Presiding Judges from 2002-2006. She was a member and instructor of the Supreme Court Judicial Education Committee; Co-Chair of the Sub-Committee presenting Family Division instruction during the annual New Judges’ Orientation; member of the Internet Technology Committee and E-filing subcommittee; and member of the Supreme Court Committee on Public Access to Court Records. Judge Lihotz is the past president and founding member of the Thomas S. Forkin Family Law American Inn of Court. During her term as president, the Inn was first recognized by the National AIC in the Circle of Excellence (2009) and later as achieving the Platinum Level of excellence in the requisite core competencies (2010).